We are a friendly, family orientated, non-profit organisation run solely by the members of the club. 'Sabrina 6' moored in Redcliffe Backs close to Redcliffe Bridge which is right in the heart of Bristol. We are a club for Boaters and those interested in boating of all types and sizes. Members enjoy discounted council mooring fees, many entertainment events throughout the year and a well-stocked bar with very reasonable prices. Located on Welsh Back in the City Docks Floating Harbour. Some sixty craft are moored on secure pontoon style moorings. Held on board Sabrina 6, On the first Tuesday of every month -meetings start at 8.00pm. New members are always made welcome. We are also open on Friday evenings. 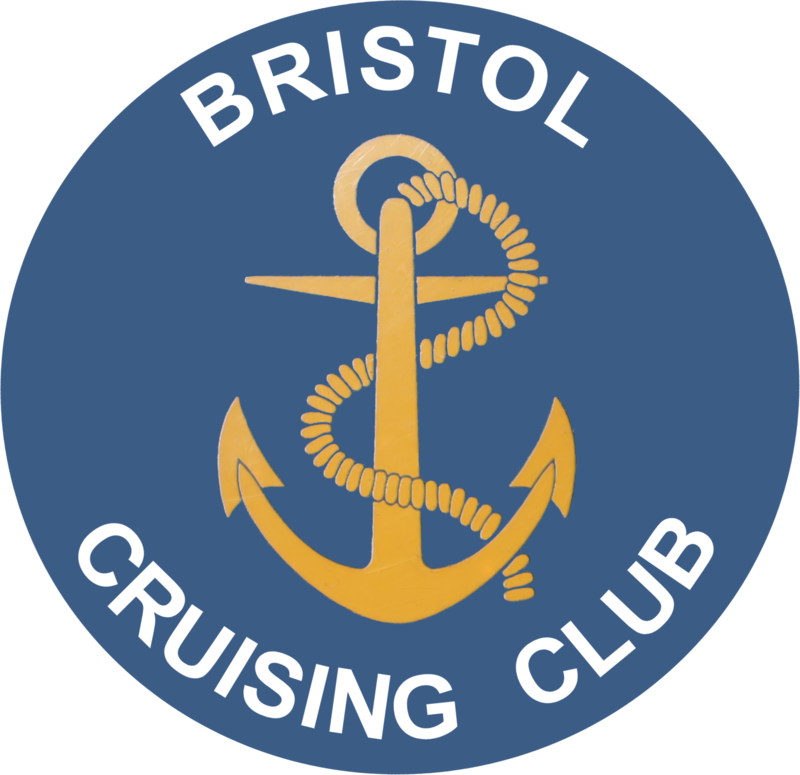 To join the Bristol Cruising Club you will need to attend at least two Club meetings on Sabrina 6, You will need to fill in an application form and be proposed and seconded by two family members, and pay the current subscription and joining fee in advance, Your application will be posted on board Sabrina 6 for at least 14 days before going to the committee for approval.